A Modern, Boutique Real Estate Firm – by choice. 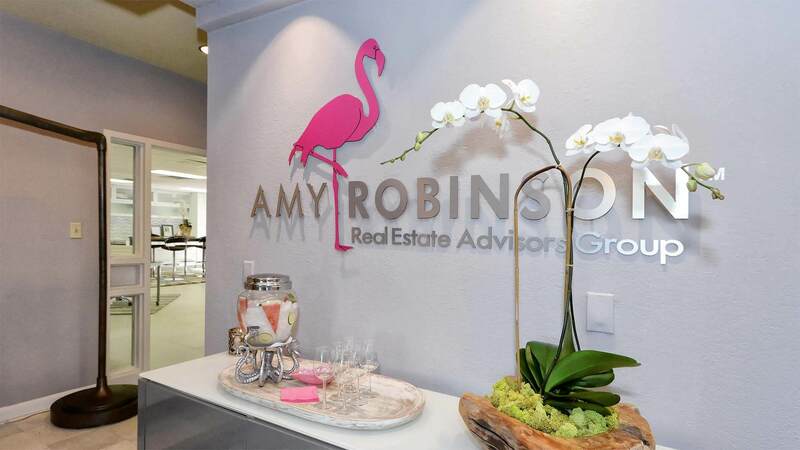 At Amy Robinson Real Estate, we believe by staying true to our collaborative culture and maintaining an exclusive boutique balance is an advantage and enables us to give our clients the white glove service and attention they deserve! Everything in life is about the experience – for us, it starts with understanding your Real Estate Objectives. We partner with you to ensure a positive outcome when buying, selling, or investing in the Sarasota and Gulf Coast area.You may have noticed…we LOVE what we do!